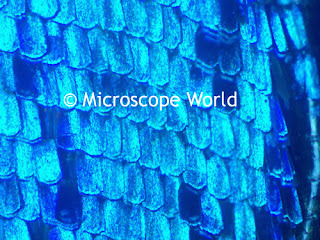 Microscope World Blog: Happy New Year! Learn something you didn't know. One of our favorite images captured under the microscope at Microscope World last year. Wishing you a happy and healthy 2014! Kids Science Project: What is in the Water?